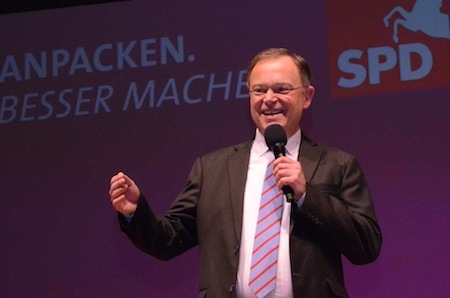 Voters in Germany’s fourth-most populous state, Niedersachsen (Lower Saxony), have elected popular Hannover mayor Stephan Weil (pictured above) its new minister-president after an incredibly narrow victory for the center-left coalition, according to official provisional results. 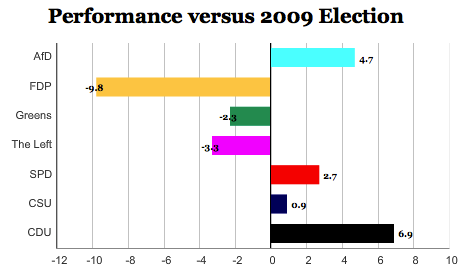 The predicted victory would mean that the center-right coalition headed by minister-president David McAllister, a high-profile (and half-Scottish!) 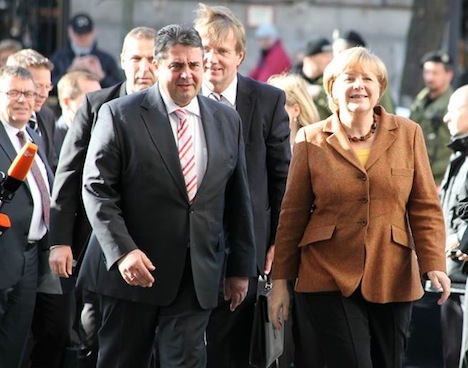 politician within the ruling Christlich Demokratische Union (Christian Democratic Union) of German chancellor Angela Merkel would lose power for the first time in a decade. 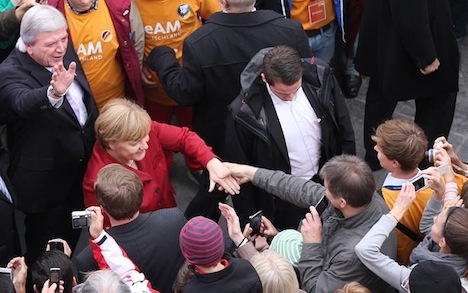 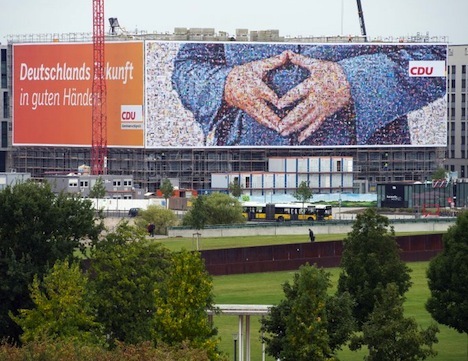 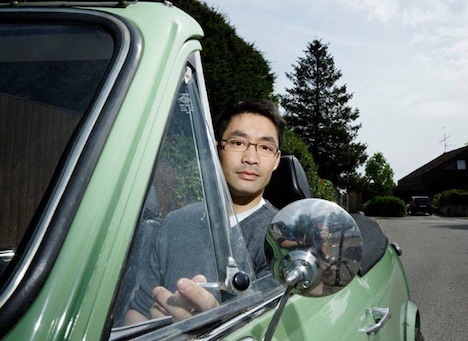 As such, the German media is already reporting that the election is a setback for Merkel in advance of expected federal elections later in September or October 2013. 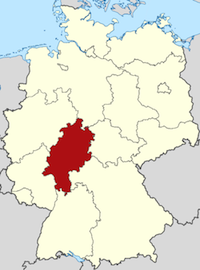 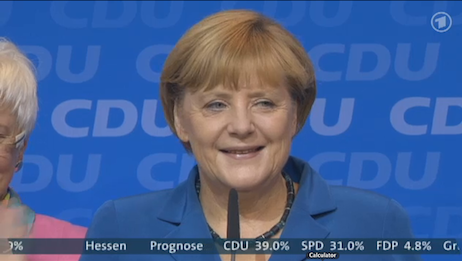 While the election is somewhat of a barometer for federal politics, generally (it’s where former chancellor Gerhard Schröder got his political start — he served as the state’s minister-president from 1990 to 1998), there’s actually a lot of positive news for Merkel in the Lower Saxony result. 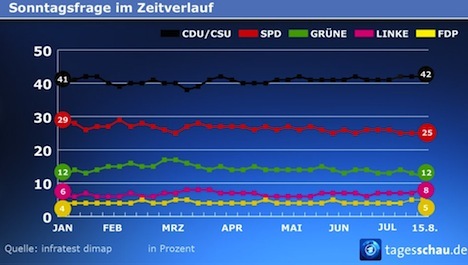 Although the CDU’s traditional coalition partner, the Freie Demokratische Partei (FDP, Free Democrats), will have increased their share of the vote to around 9.9% (despite polls showing the FDP with support running at around 5%), the SPD’s traditional coalition partner, Die Grünen (the Green Party), has won around 13.5%. 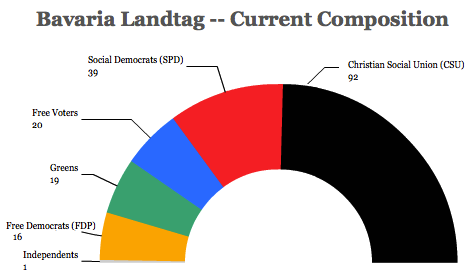 According to projections, that means the CDU will hold 54 seats in the Landtag, Lower Saxony’s regional unicameral parliament (a 14-seat drop from the current representation) and the FDP will gain a seat for a total of 14. 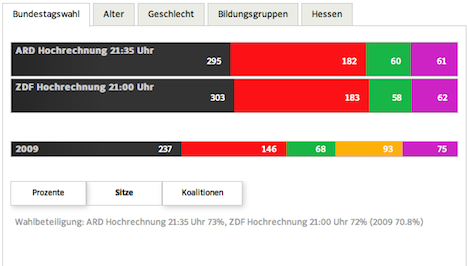 The SPD will gain just one seat to hold 49, while the Greens have gained eight seats to hold 20. 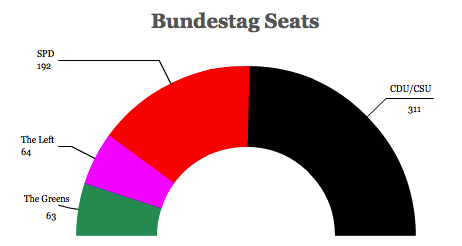 Together, therefore, the center-left is likely to hold 69 seats to just 68 seats for the center-right, giving Weil the narrowest of margins in the Landtag. 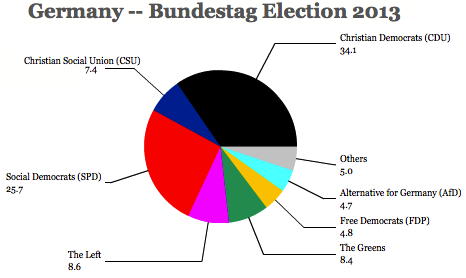 The key factor is the loss of all 11 seats currently held by the more radical Die Linke (The Left Party), which is projected to have won just 3.1% of the vote, lower than the 5% required to win seats under Lower Saxony’s electoral system. 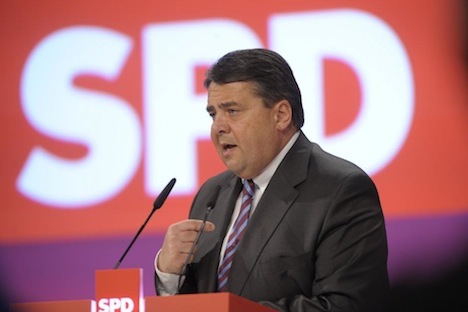 That means that all of the center-left seats won in Sunday’s election will have gone to the SPD-Green coalition, rather than split with the Left Party, which has historically rejected the possibility of joining a coalition with the SPD. 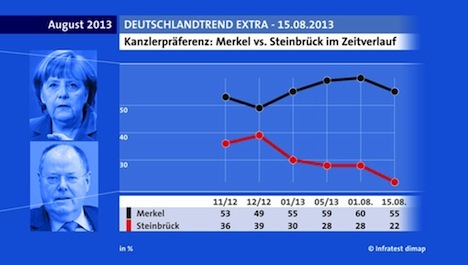 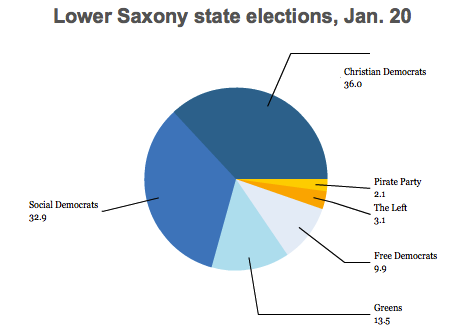 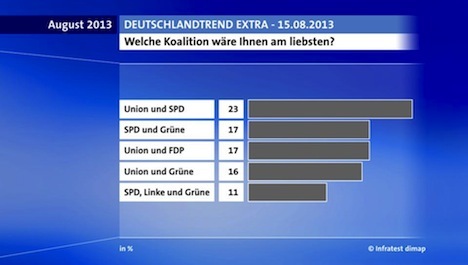 The Piratenpartei Deutschland (Pirate Party) also fell far below the 5% threshold. 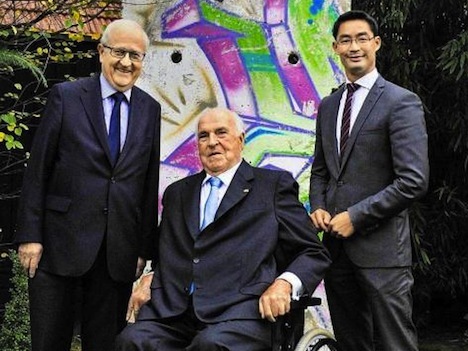 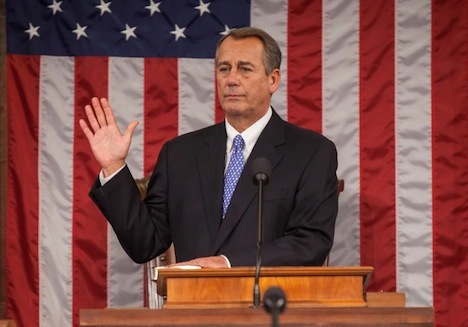 So the result is quite a setback for McAllister, who was contesting his first election as minister-president, and has been mentioned as a potential successor to Merkel as a federal chancellor. 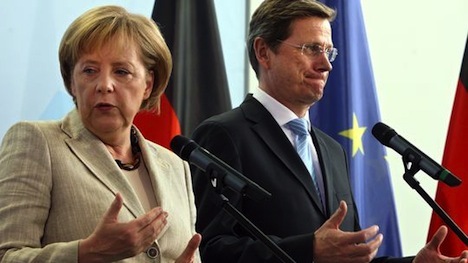 There’s a fair chance that Merkel could bring McAllister into her federal government as a top aide and minister (she once attempted to appoint him as the head of the CDU federally). 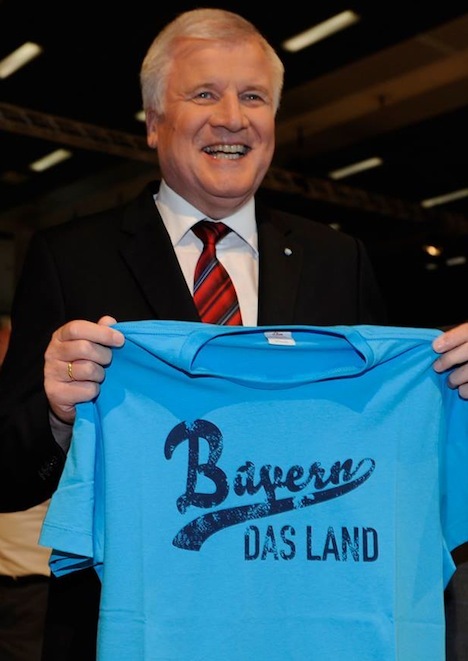 Although McAllister isn’t incredibly unpopular in Lower Saxony, he became minister-president in 2010 after Christian Wulff, premier since 2003, resigned to assume Germany’s largely ceremonial presidency — Wulff resigned in February 2012, however, amid allegations that he concealed a private loan from a wealthy friend with business interests in Lower Saxony. 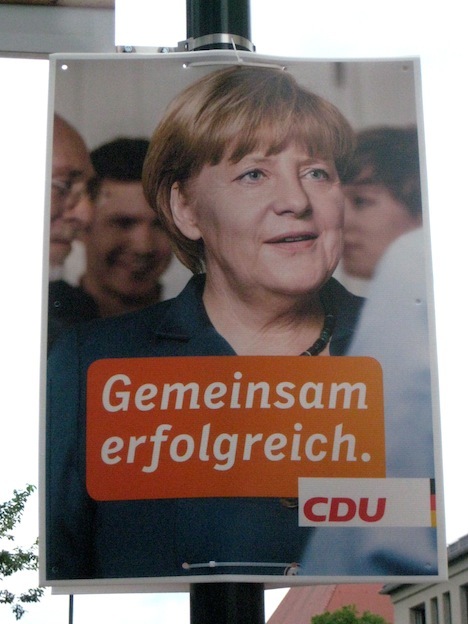 Given the scandal around Wulff, the fact that the CDU has held power for a decade and was seeking its third consecutive mandate for forming a government, and the fact that Germany is slipping into recession, McAllister was always going to have a tougher run in this year’s elections than Wulff had in 2008.